LG LNS LTA-350 — C&A Associates, Inc.
Advanced cash recycling helps you connect with your customers in a whole new way. CV Cash Automation can elevate service levels and increase profitability at the same time. 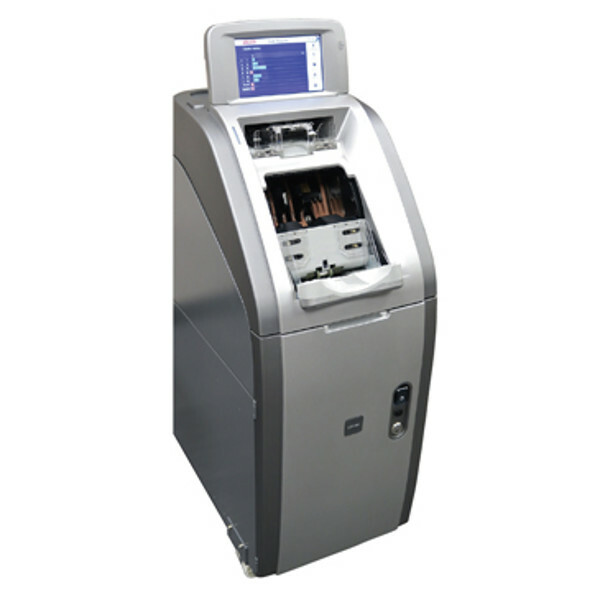 With flexible integration options and unmatched BranchServ support and service, the LTA-350 makes advanced cash recycling a cost-effective solution for your bank or credit union.